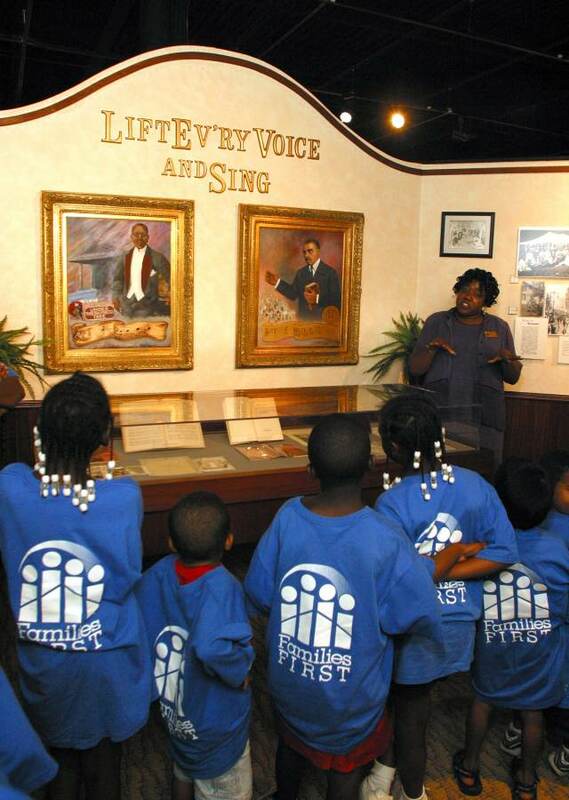 The Ritz Theatre and Museum is the premiere African American arts facility in the historical LaVilla area of downtown Jacksonville. The beautiful facility houses a 400-seat theatre and a museum and gallery which feature a permanent collection and traveling exhibits from around the country. Valid only November 1 – November 30, 2018. Up to 5 children 12 and under get in FREE with a general admission paying adult.